Ni no Kuni II: Revenant Kingdom receives a new delay that pushes the release date further into 2018 to implement new modes. 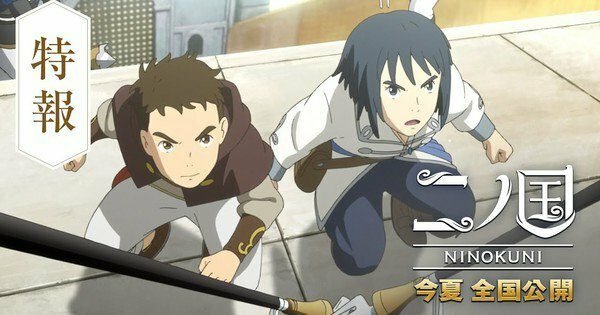 Bandai Namco announced that the long awaited RPG Ni no Kuni II: Revenant Kingdom will be delayed from January 19, 2018 to the new date of March 23, 2018. 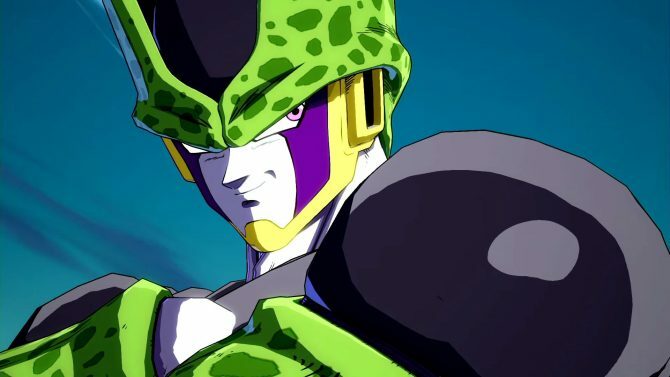 Level-5 President and CEO Akihiro Hino addressed the reasonings behind the delay by citing that the team at Level 5 has implemented new modes that still need to be worked out before the game launches. Additionally, he adds that more details about the modes and the release will be shared soon. As you all know, Level-5 is committed to delivering the highest levels of design and quality in each of our titles. 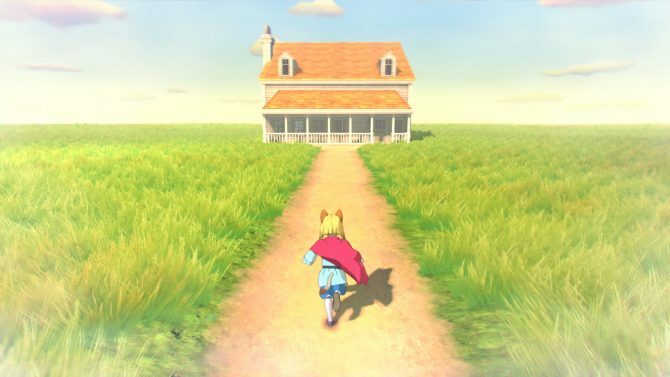 The development of our latest project, Ni no Kuni II: Revenant Kingdom, is coming along very nicely and we can?t wait to share this new adventure with you, our fans. In an effort to constantly innovate, we?ve also implemented new modes in Ni no Kuni II, including the new Skirmish and Kingdom Modes. 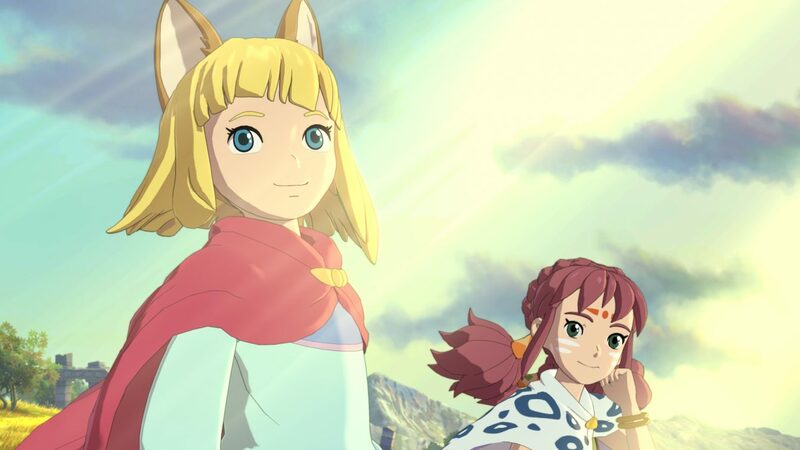 However, with innovation and new ideas comes the need to ensure everything works together in a fun and cohesive way; this means we?ll need a bit more time to make sure the entire Ni no Kuni II experience meets our highest quality standards. So today, I would like to ask for everyone?s patience as we move Ni no Kuni II?s worldwide release date to March 23, 2018. We will be sharing more news about Ni no Kuni II: Revenant Kingdom in the coming weeks and months as we move closer to our new launch date. On behalf of everyone at Level-5, I want to thank you all for your patience and continued support. Also, the new date is shown in the a new trailer launched today that gives a preview of the Japanese voice cast. 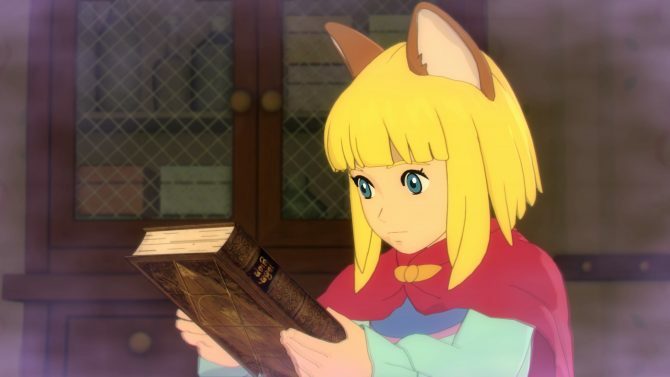 Ni no Kuni II: Revenant Kingdom is in development for PlayStation 4 and PC-via Steam.